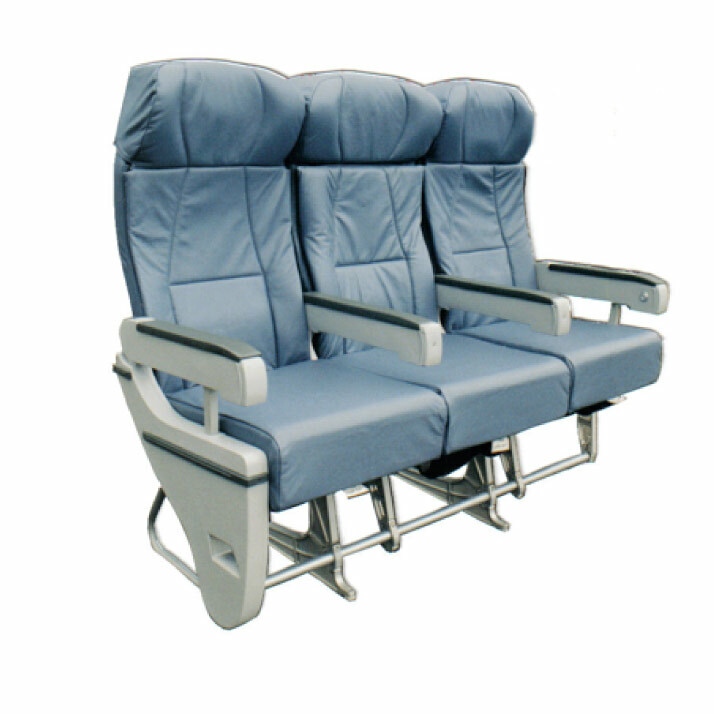 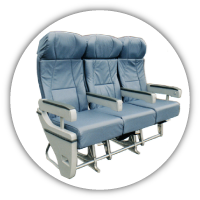 Our extensive range of economy class seats are applicable to a large range of commercial, narrow and wided bodied aircraft including Boeing and Airbus. 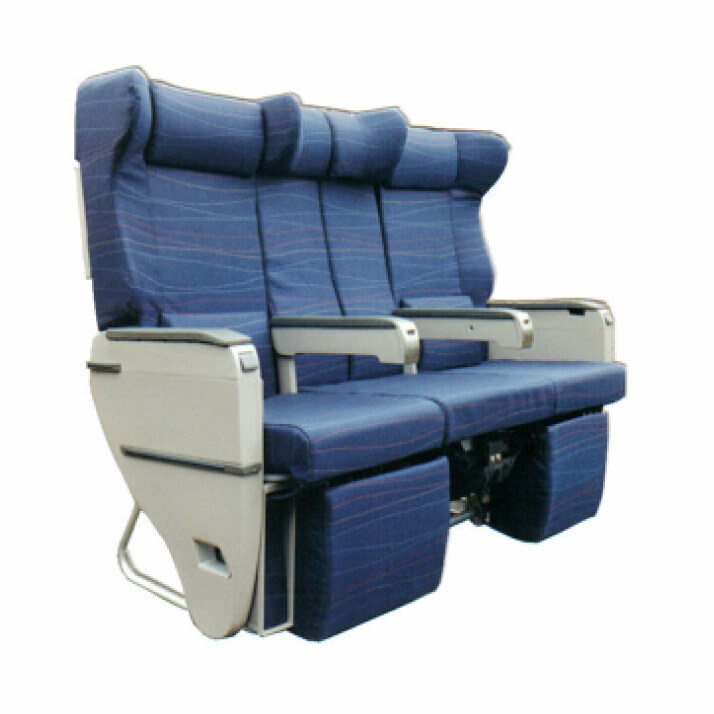 The seat features comfortable foams, headrests, adjustable recline and provision for inflight entertainment equipment. 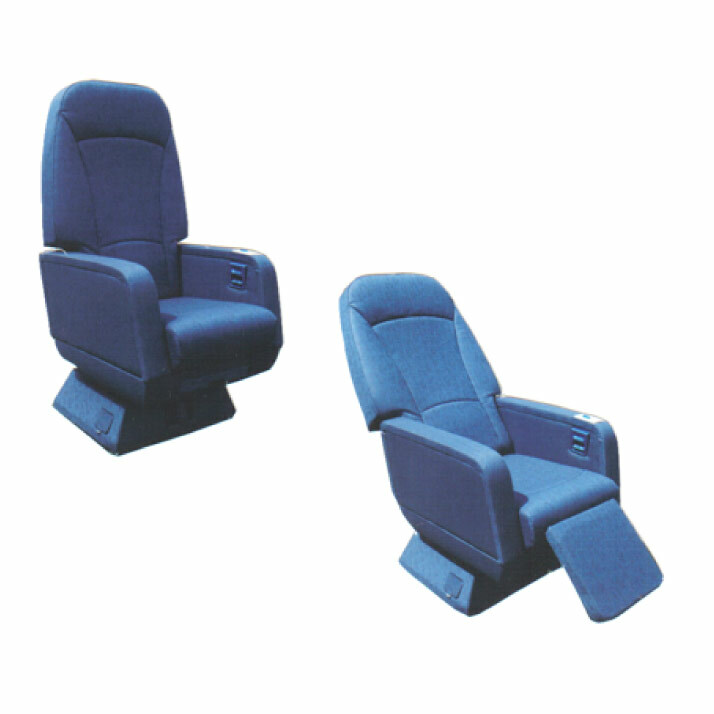 The seats can be customised to your requirements. 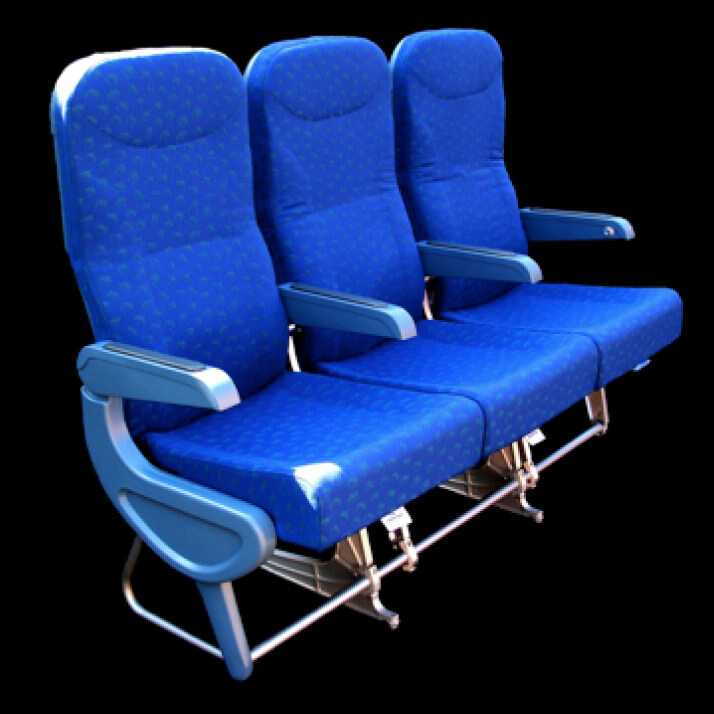 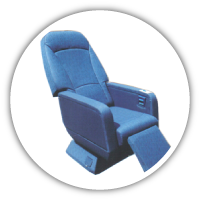 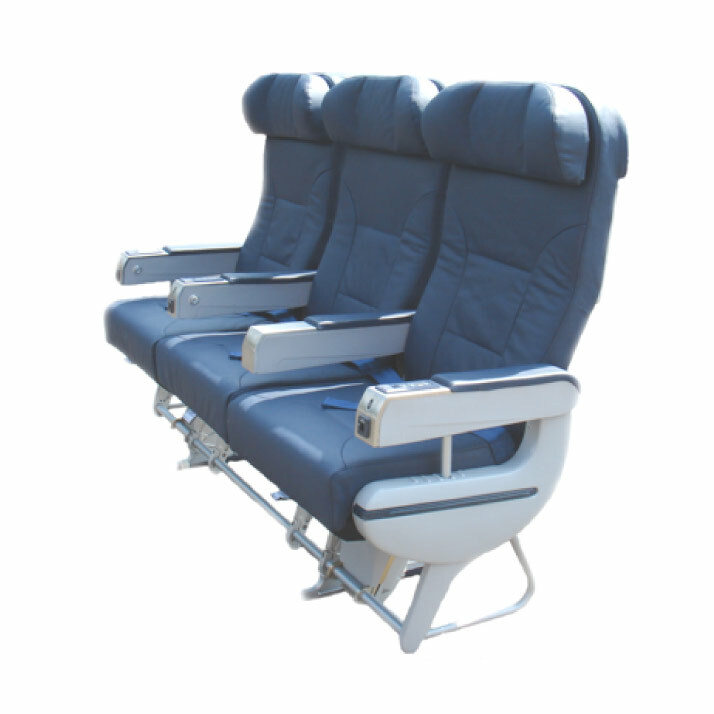 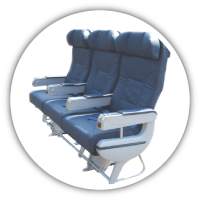 We have a variety of convertible seats that can be used in a large range of commercial, narrow and wided bodied aircraft including Boeing and Airbus. 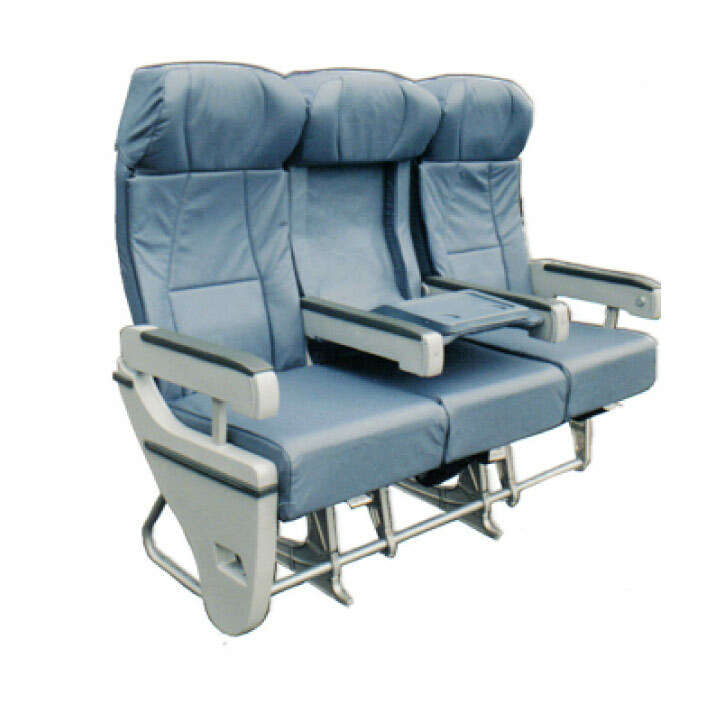 The seats convert from a triple economy seat into a double business class seat with a cocktail table in the middle, however the seats can be customised to your requirements. 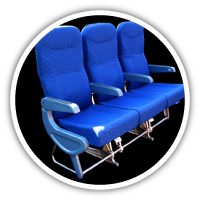 Our range of business class seats are applicable to a large range of commercial, narrow and wided bodied aircraft including Boeing and Airbus. 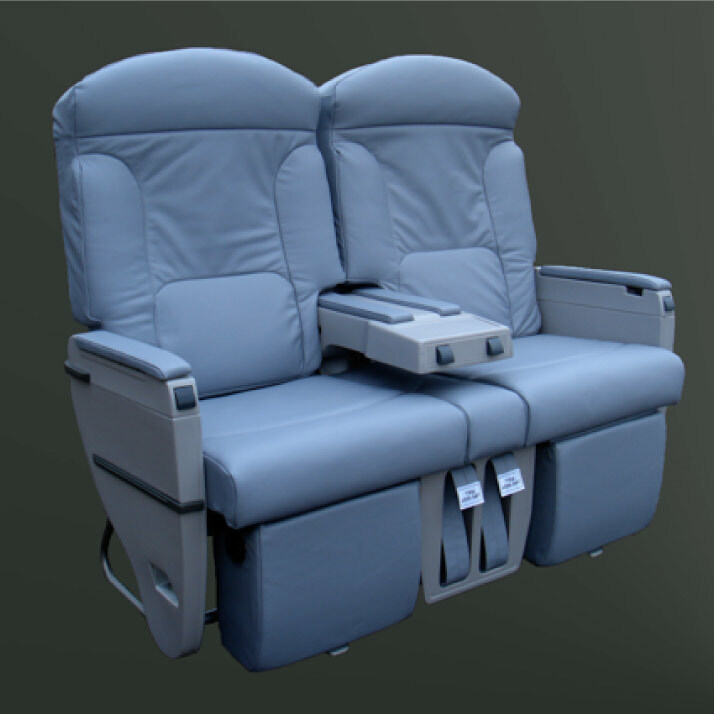 Premium Economy seat featuring in seat power certified 16G for A330 Aircraft. 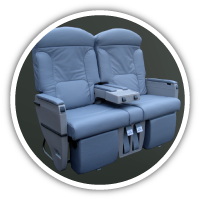 21 - Corosion protection is obtained by anodising all aluminium parts, i.e. 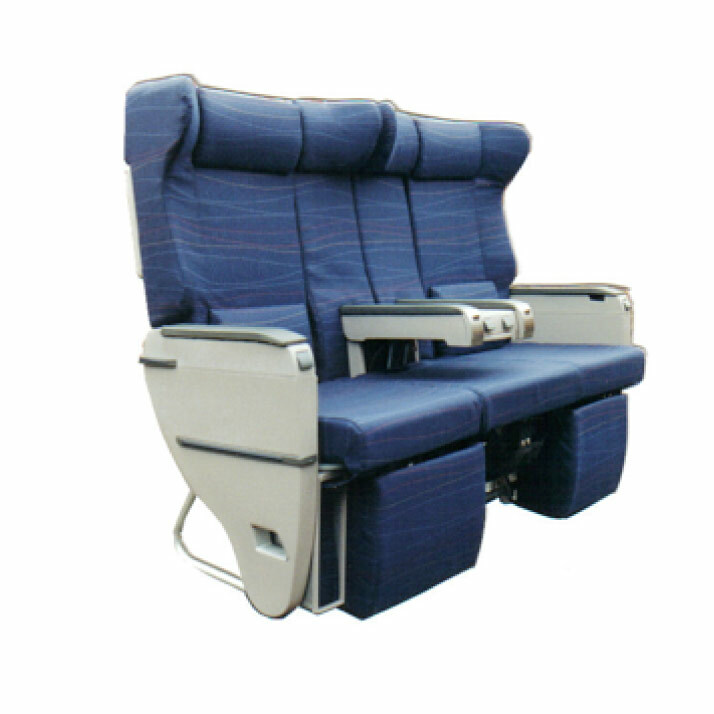 structures etc.